Seen it about a month ago. The sound took too long to activate, I wasn't scared by yet ANOTHER jeffy. Jeffy isn't scary for me. Mostly because we go to bars and pubs a lot together. I didn't click it either, but is it that "Scary Game" thing? 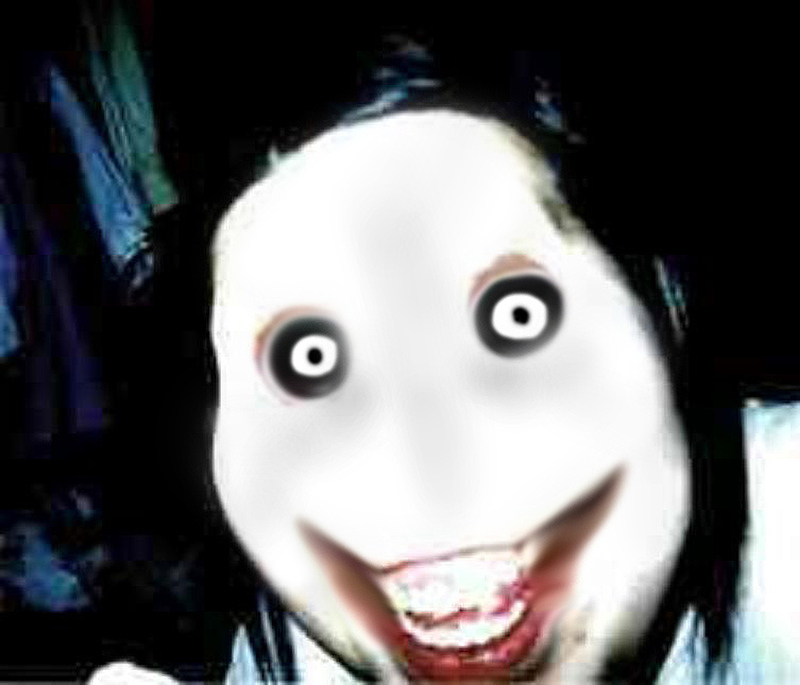 No it's Jeff The Killer I presume due to the name Jeffy..
That's not strange at all.